Ariba gives your space the update it’s been waiting for. 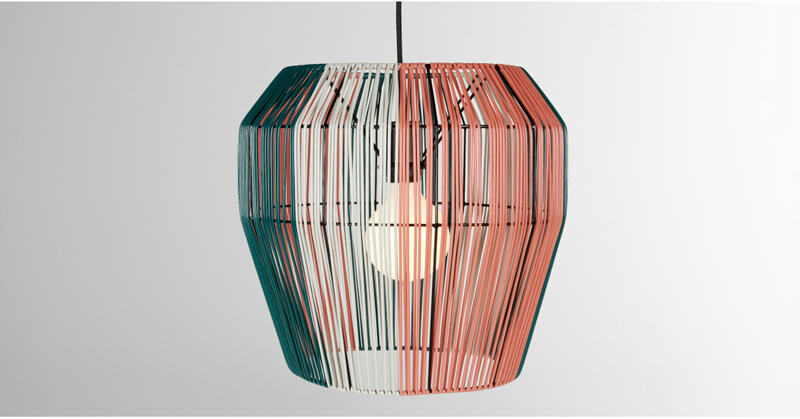 Bold and eye-catching, this lampshade has been expertly woven in Vietnam by local artisans. Designed in our East London design studio, Ariba was inspired by Mexican styles and made with function in mind. It’s contrasting colours give it a playful twist. Ariba’s woven shade creates striking shadows as light shines through. Invest in designs from the full Ariba collection to upgrade your space with a bright finish.